Eat brick-oven pizza. Grab a Starbucks. Live amid the beauty of campus. 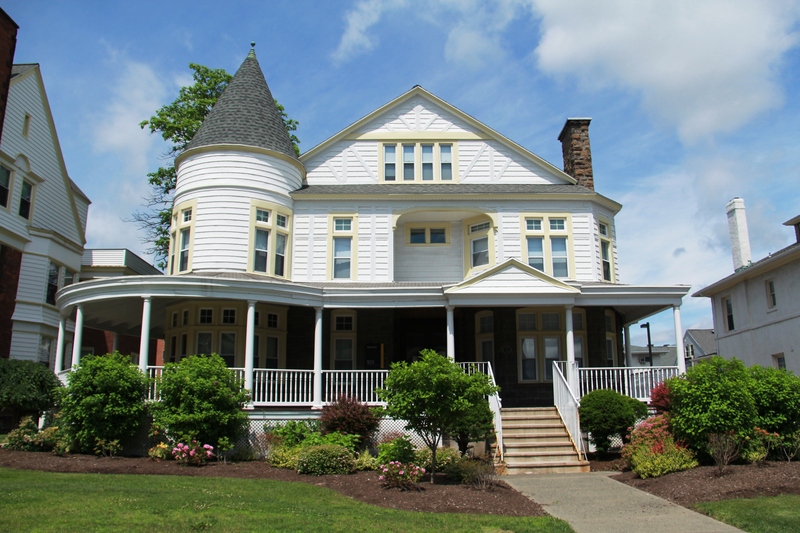 Saint Rose is not just a college. It’s a community. More than that, it’s your home. We’ve devoted ourselves to making it feel that way. The data tell a compelling story: students who live on the Saint Rose campus do better academically, get more involved in activities, and stay connected long after graduation. 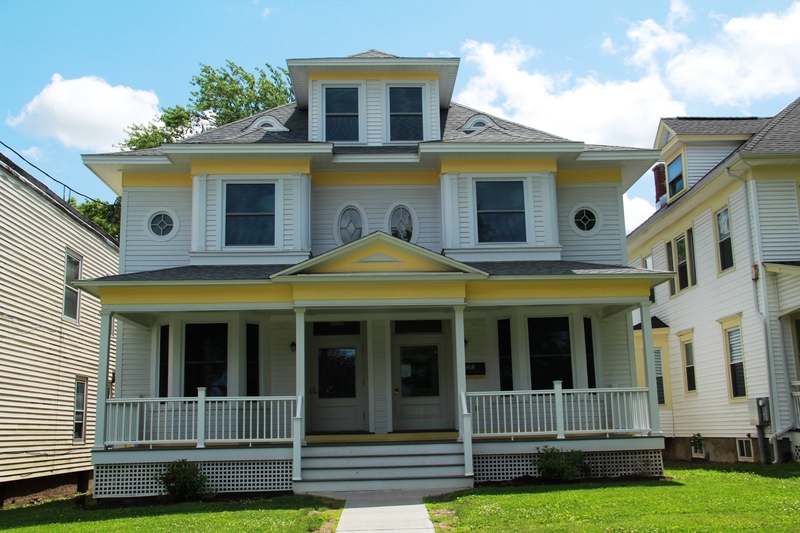 That’s why we’ve provided such a wealth of options for housing—Victorian-style houses and furnished apartments, suites and townhouses, and traditional dorms as well. 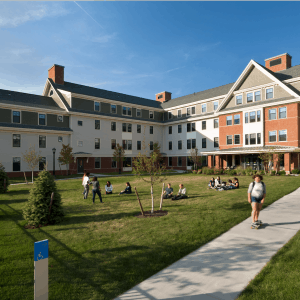 Most residence halls include a common room, a kitchen, and laundry facilities. Rooms are furnished with standard twin beds, dressers, desks, chairs, closet or wardrobe, and basic cable. RAs develop a range of activities to help their residents bond with one another. 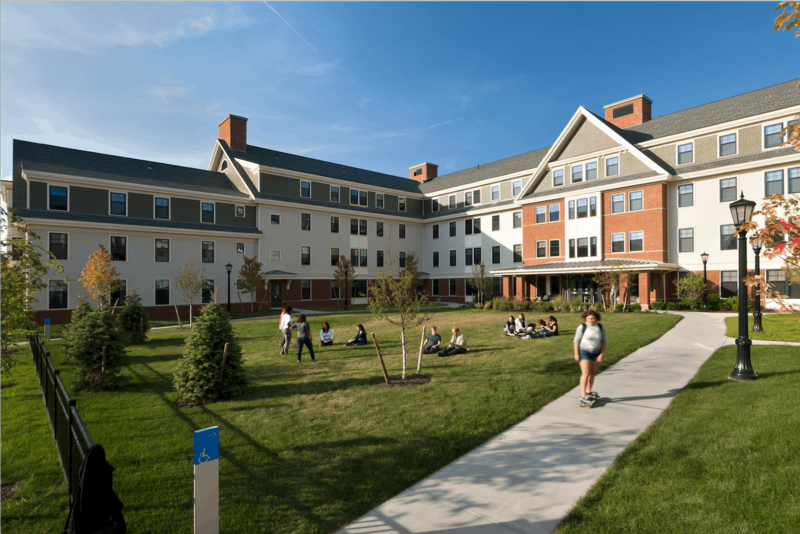 First-year students start out in Brubacher Hall, Lima Hall, or RCC (Riley, Carondelet, and Cavanaugh Halls); transfer students will be housed with other upperclass students in residence halls on campus. What are you in the mood for? Whether it’s chicken parm or chicken salad, sirloin burgers or stir fry, you’re likely to find it on campus. Your dining options include the main dining room, the grab-and-go Camelot Room, Starbucks, and cafes.